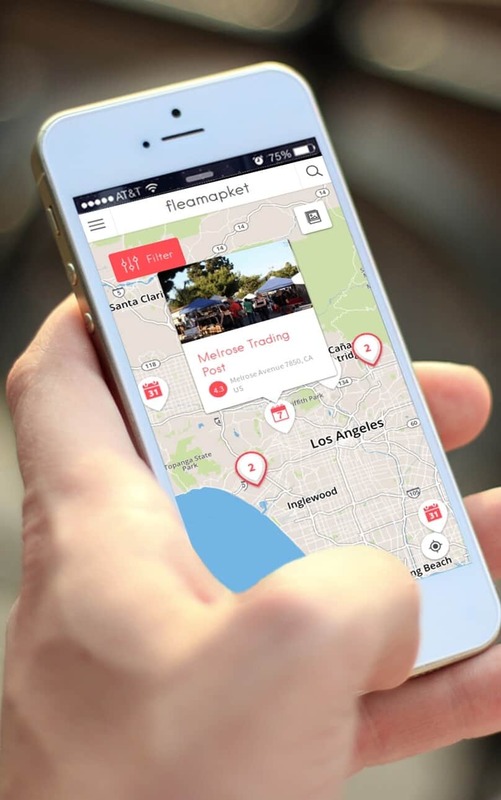 10 Best Flea Markets in the San Francisco Bay Area 3.9111111111111 out of 5 based on 90 ratings. 90 user reviews. Flea markets in San Francisco offer something for every taste! They are as diverse and colorful as San Francisco itself, and if you pick the right one, a great day out is guaranteed. 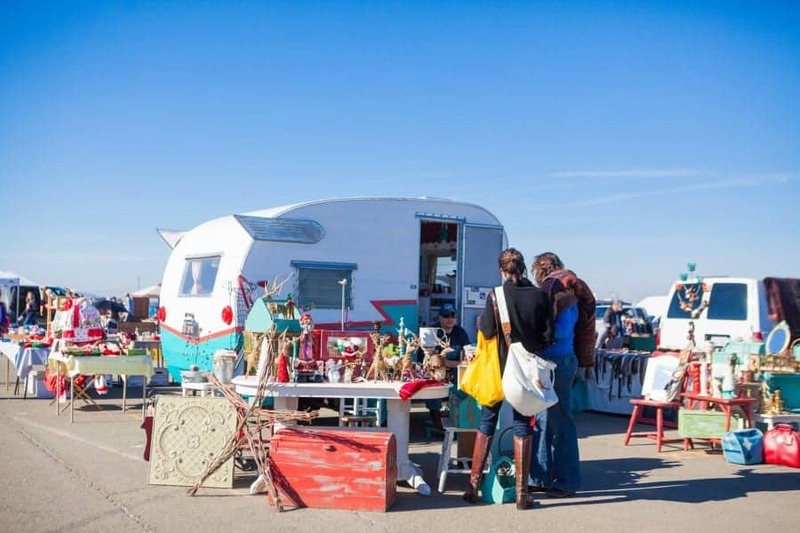 Visit TreasureFest for a full-fledged festival experience or the Alameda Flea Market to find authentic vintage and antiques. If you are primarily looking for bargains, then markets and swap meets in Oakland and San Jose are just the right places to go. Northern California’s mild temperatures make flea markets in the Bay Area the perfect hunting ground all year round. 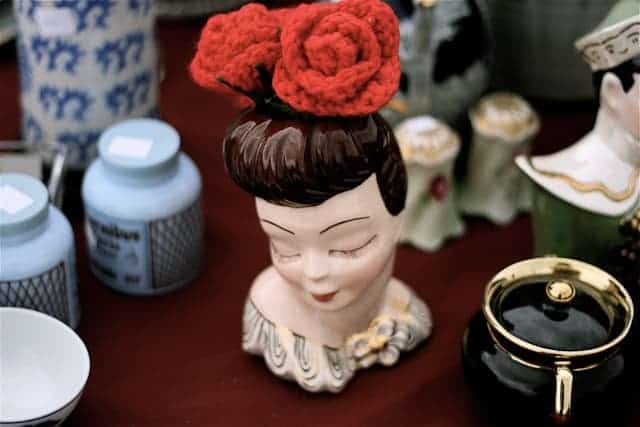 So, bring an empty tote, put on a convincing bargaining face and off you go exploring the top 10 flea markets in the San Francisco Bay Area! 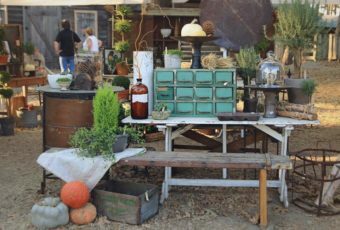 If you are looking for vintage and antiques, Alameda Point Antiques Faire is by far your best option. There is no better place in the entire San Francisco Bay to find authentic vintage and antique treasures. It comes therefore as no surprise that Alameda Flea Market is considered to be among the best flea markets in the United States. However, if you are not in the Bay Area on the first Sunday of the month, then you might want to consider other options, such as the weekly Alemany Flea Market. If you are primarily looking for an entertaining day out, then give the huge Treasure Island Flea Market (TreasureFest) a shot. With its food trucks, tasty cocktails and music performances, TreasureFest is a great way to spend your weekend in the Bay Area. To buy new items or second-hand items at bargain prices, consider visiting Community College Flea Markets in Oakland and the Bay Area, such as the De Anza Flea Market or the Laney College Flea Market. Of course, the famous San Jose Flea Market in the South Bay is also always a good place to spend a day out with the entire family. Do you have any advice to give fellow flea market shoppers in the Bay Area? Leave your comment below! 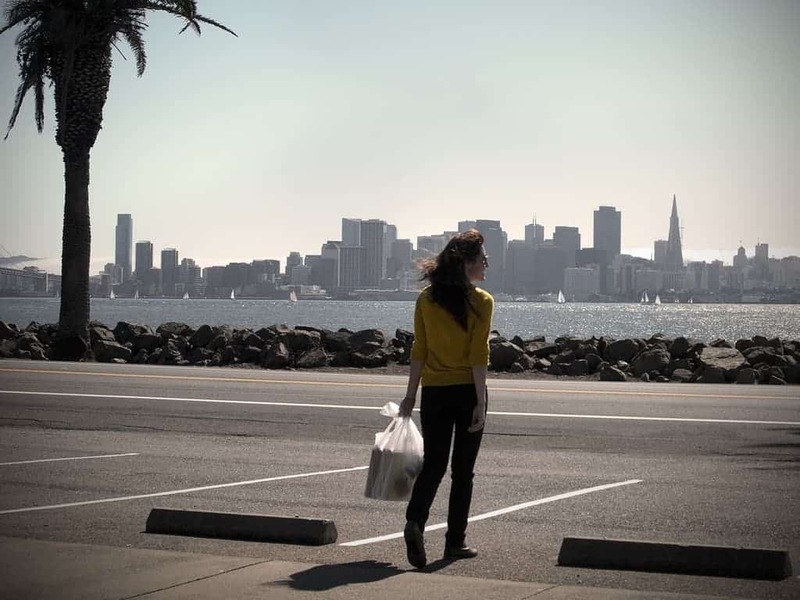 The very best markets in San Francisco and California to buy vintage and antiques can also be explored on Fleamapket. Our map of the world’s best flea markets and antique fairs! Just a small correction on your article about Treasure Island. It did not host the 1930 World’s fair, it was actually specifically built to host the 1939-40 Golden Gate International Exposition, which is often referred to as a World’s Fair, but it isn’t exactly the same thing. Hi Glenn, thanks for highlighting this! We strive to provide information as accurate as possible in our articles. And this correction is very much welcome. I’ll update the content of the article with your input. Thanks again for your watchfulness. The Alemany Flea Market is The Worst flea market for first-Sunday garage sale day non-regular vendors. They charged me $45 and I didn’t sell a single thing because it was DEAD. of which they pried their “priceless” merchandise! Worst of all?? The women’s restroom was out of order, and the porto-potties were GROSS. I LOVE flea marketing, both as a vendor and customer…but this one is a pass for me. I wouldn’t waste my time here as a vendor OR a customer! Hey! What about the MoJoSales Flea Market in Santa Rosa! It’s small (150 vendors), but it’s really fun! Hi Tom, thanks for letting us know! We’ve updated our article with your input. Thanks again, and have a great day! Hello Everyone – I live in the city and happy and willing to drive to a flea market that might have blacksmithing tools and equipment. Any suggestions? RhinestoneGirl is right on with this one! I sold my stuff at the first Sunday garage sale at Alamany last month. They charge $45.00 per space and I got two because I had so much stuff. I started selling at 6:30am and sold out of just about everything by 1pm. Your not going to get rich here but you can unload your stuff for a nice profit instead of donating it to a thrift store. I clean out my garage and sell here every 4 or 5 years and usually clear over $500.00 and I don’t ask for more than $20.00 for any item. There are lots of $2.00 and $5.00 sales. Highly recommended. The Pleasanton Antique Fair that is held twice a year (Spring and Fall) should be on this list!! Great to read this all. 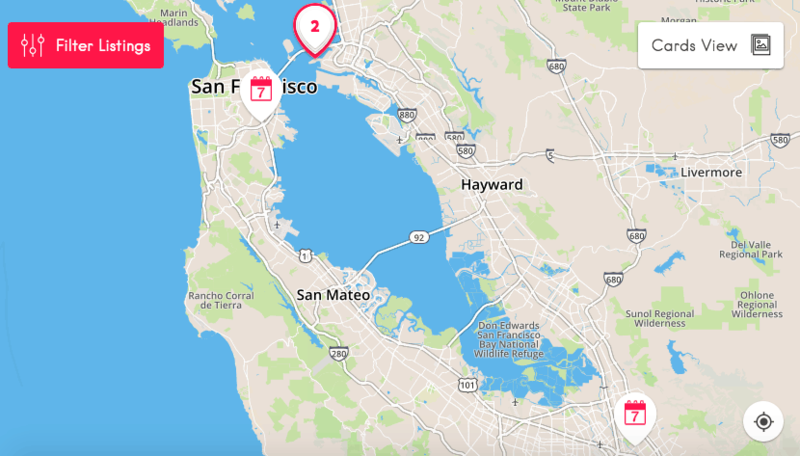 Going to SF in late April´18. Looking for whiskey articles such as old bottles, advertisment etc. Any idea where to find it easyly. Thank you Paulina, that’s very kind of you! We’re happy to also get acquainted with other flea market lovers and antique enthusiasts like you! We love your blog and look forward to reading more about your experience of flea markets in Poland, France, and around the world :) Let’s keep in touch and grow the community!